Please keep following our Milk Mustache Campaign blog posts. We'll be featuring some of Carolyn's new breakfast recipes from her brand new book “Southern Living Slim Down South Cookbook: Eating well and living healthy in the land of biscuits and bacon”. 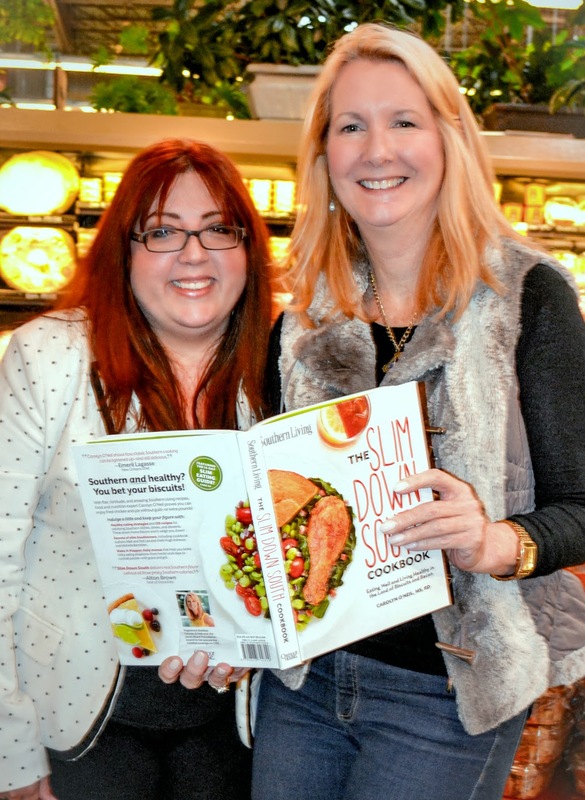 She has lot's of killer recipes to help you keep those new years resolutions. Until then feel free to try out this smoothie that is oh so yummy and is made with skim milk! 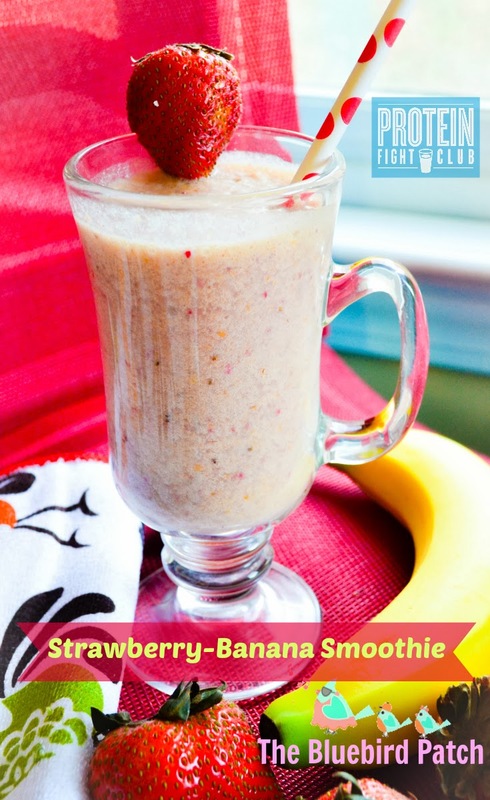 Place frozen banana slices, strawberries and ice in the bottom of a blender. Pour fat free milk over fruit. Add remaining ingredients. Puree until smooth. Garnish with a strawberry, if desired, and serve immediately.